Sidney Mintz, the cultural anthropologist credited with founding the field of food anthropology, has died at the age of 93, Mintz’s wife has confirmed. Though he taught a number of subjects over the course of his career and is also credited with . Sid Mintz was the greatest food anthropologist of all time. A dedicated social-justice scholar-activist, he produced path-breaking studies of Caribbean sugar-cane workers (Worker in the Cane. A Puerta Rican Life History (W.W.Norton, 1974), then turned his attention to the larger political-economic context in which sugar transformed diets and lives (Sweetness and Power. The Place of Sugar in Modern History (Viking Penguin, 1985)). Sidney Mintz, the groundbreaking Johns Hopkins University professor known as “the father of food anthropology,” died Dec. 27 in New Jersey from a head injury that he suffered during a fall. Dr. Mintz, who was known on the Hopkins campus as “Sidney the . The annual meeting of the American Anthropological Association opened here on Wednesday, and its official theme is “The End/s of Anthropology.” But people here might suspect that one thing will never end: the controversy surrounding Darkness in El . 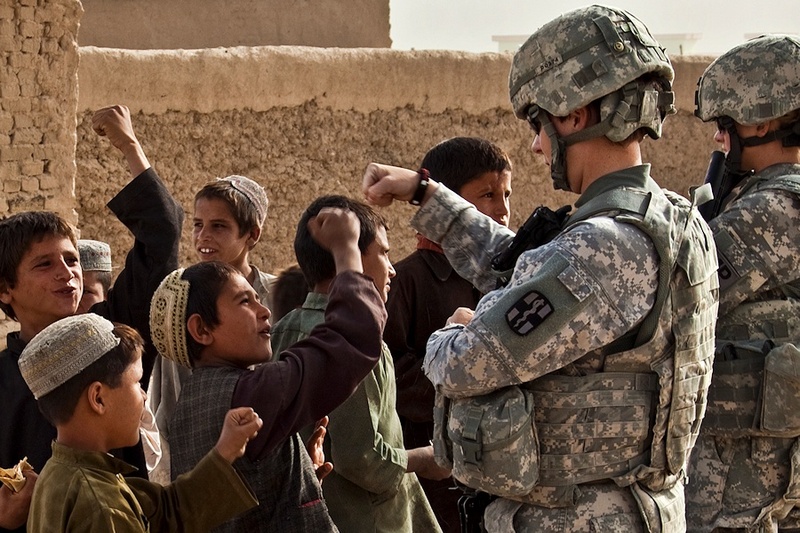 US Army caption: “Fist bump–A group of local Afghan children bump fists with U.S. Army Soldiers assigned to the 1775th Military Police Company during a mission to Kuchi village, Afghanistan, May 27, 2011. The purpose of the mission is to distribute radios and flyers to local villagers, and to evaluate the needs of the locals”.